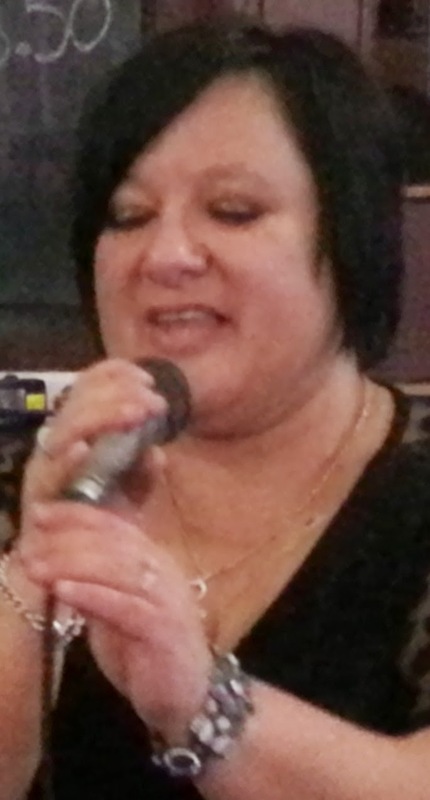 If you're not booked up tonight, why not go down to the Southern Cross Hotel tonight where you can join in some karaoke fun with Tracy Peduto of Outburst Entertainment who'll be belting out some great songs. You can see she truly loves to sing, and in fact I know she loves to sing because she told me so when we chatted yesterday about tonight's gig. (Although recently reported that Tracy only sings at the Southern Cross Hotel, this isn't the case). For the record, I've seen Tracy perform at The Palace Hotel, and she also plays at Club Legion. Just keep an eye out for the weekly entertainment guide in the Barrier Daily Truth. The coming weekend's entertainment's is usually listed in Thursday's paper each week, although this week it was in Friday's paper. Entertainment starts from 7.30pm and will probably go till quite late. It's a little after that now, so I'm sure things will be just getting into full swing. Maybe come along after the fireworks (9pm) which will be held at the Broken Hill Show (Memorial Oval, William Street/Barrier Highway). The show finishes up for the year at 11pm.